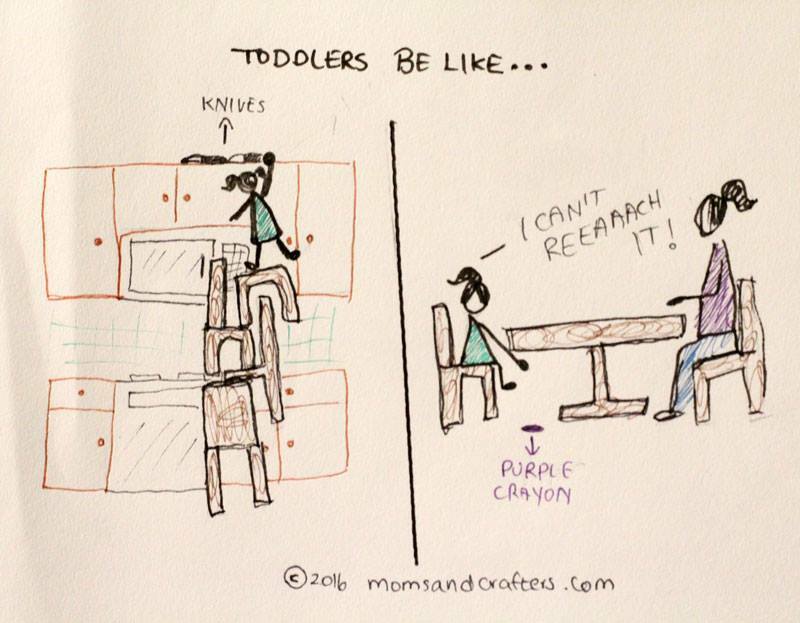 Did you know that toddlers have selective reach?! Does your toddler have selective reach too? !